Welcome to Ealing Balti House. 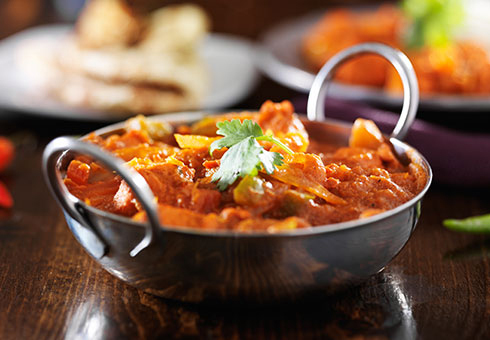 Ealing Balti House has been serving fine Indian cuisine since 1996 and is one of the first restaurants in Ealing to introduce Balti cuisine to the area. Our food has always been a big hit with many of the locals and our regular customers because we always strive to provide you with the best dining experience, whether you’re eating at the restaurant or ordering a takeaway. 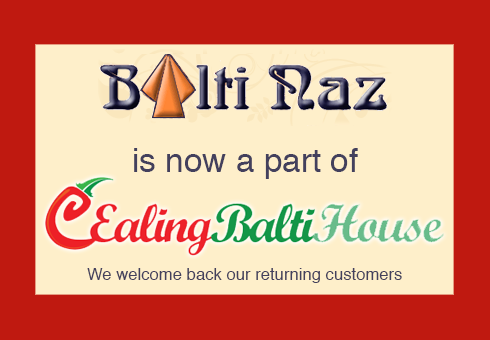 And a warm welcome to all our customers returning from Balti Naz. 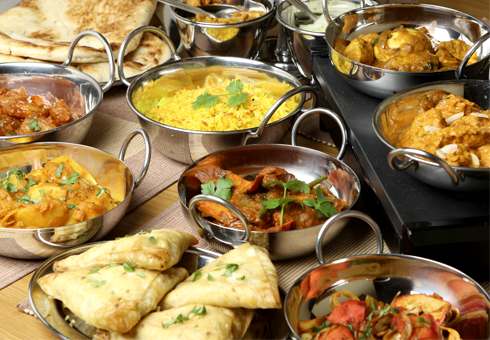 Our sister branch in South Ealing namely Balti Naz is no longer open for business but you can still place your order with us via this website and we strive to still provide you with the dishes and service you were used to with Balti Naz.